Are employers obliged to pay employees a Christmas bonus? I read this article and found it very interesting, thought it might be something for you. The article is called Are employers obliged to pay a Christmas bonus? 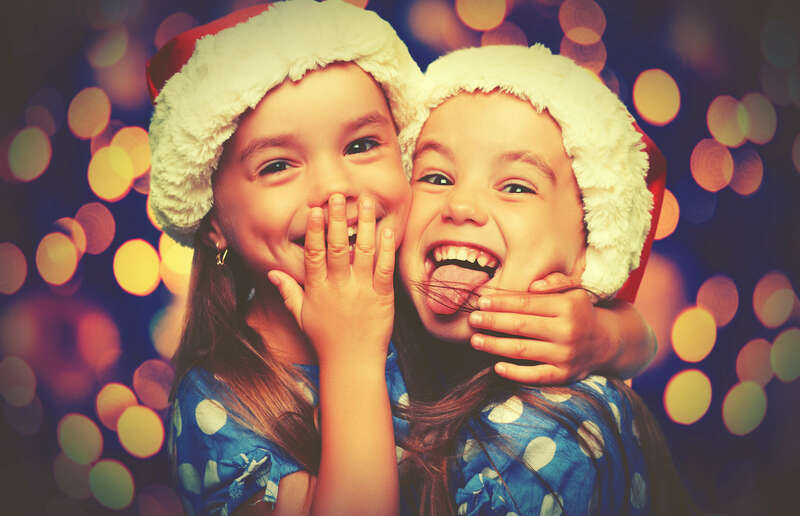 and is located at https://www.rocketlawyer.co.uk/blog/are-you-obliged-to-pay-a-christmas-bonus/. 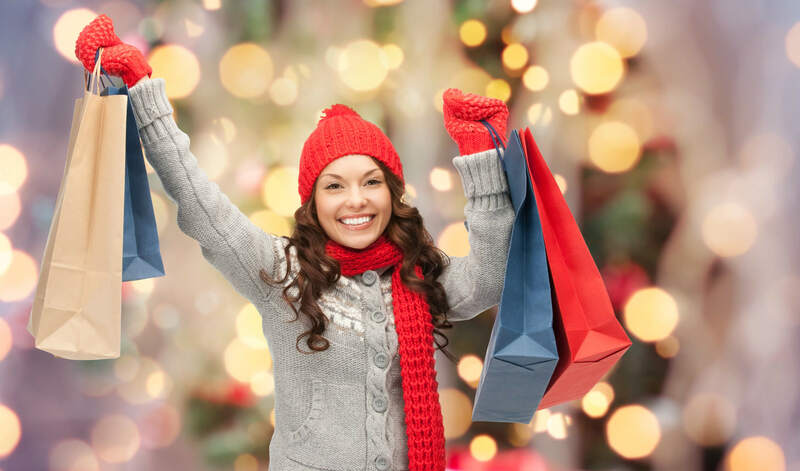 Are employers obliged to pay a Christmas bonus? In the lead up to the festive holidays, one subject which confuses people is Christmas bonuses. One of the biggest questions asked by both employers and employees at this time of year is whether the employer has to pay a Christmas bonus. What is a Christmas bonus? A Christmas bonus is as the name suggests. It’s usually a one-off payment made to the employee during the Christmas period in addition to their normal salary. Why would an employer pay a Christmas bonus? Christmas bonuses can be a lucrative incentive if you can afford to pay them out. It helps to keep staff morale high and gives people a little bit extra to spend at an expensive time of the year. It may also act as an incentive for an employee to join the business, or retain quality staff. Is the employer obliged to pay a Christmas bonus? There is no straightforward answer. Each case will depend on its own facts. The starting point should always be looking at the contract of employment which sets out in writing the relationship between the parties. Other supporting documentation, such as employee handbooks, job offer letters or covering letters, may also be useful. 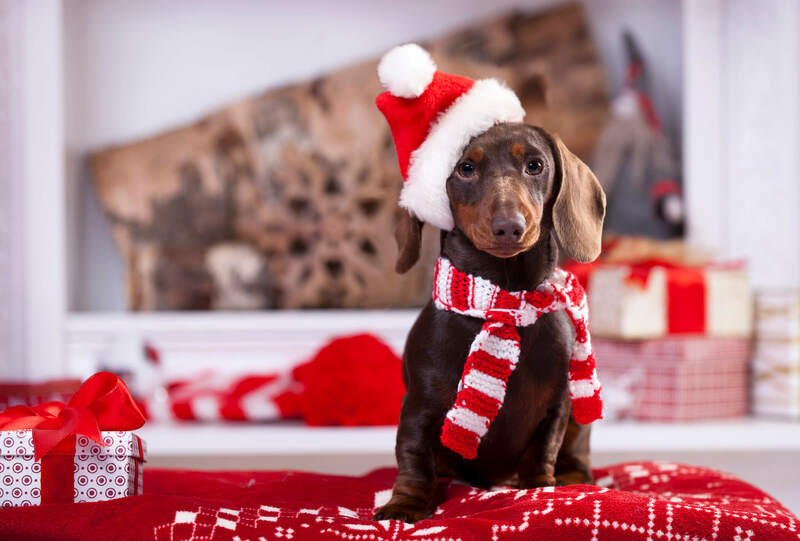 If the contract of employment states that a bonus will be paid at Christmas then it’s safe to assume that the employer must follow the terms of the contract, as both the employer and employee are bound by the contract. 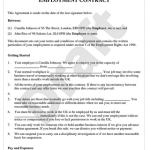 For example, if your contract of employment says employees will definitely be paid the equivalent of one week’s salary on Christmas Eve then employees can expect to receive that extra week’s salary on 24 December each year. What if the contract doesn’t say anything about bonus payments? The next step is to consider the employee handbook and any company policies. 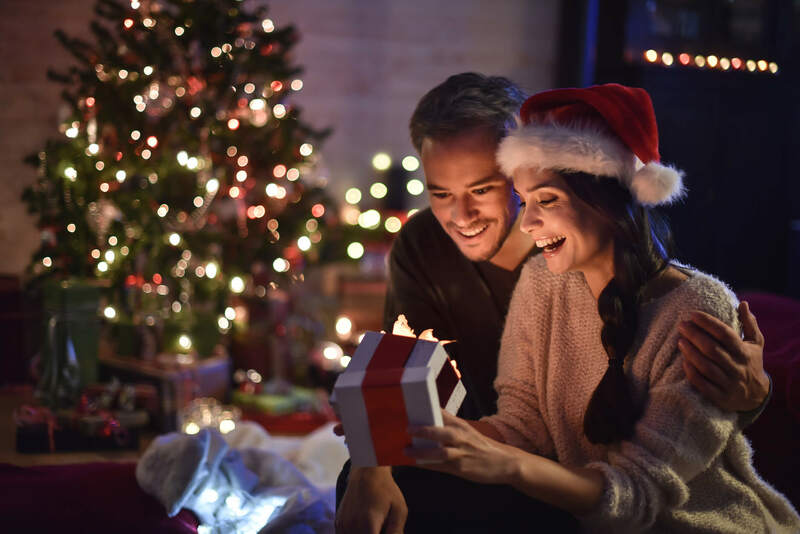 There may be a policy in place which states that the employer will pay a Christmas bonus in certain circumstances (eg if the employee has achieved certain targets, or if the business does particularly well that year). Assuming the handbook and policies do not form a part of the employee’s contract of employment then it is generally at the employer’s discretion as to whether they pay that bonus or not. Employers should take extra care when dealing with bonuses referred to in the company handbook or any policies to ensure that the bonus is discretionary and not contractual. If there is no reference to Christmas bonuses in either the contract or handbook/policies, you’ll need to review offer letters, cover letters, and anything else that may be relevant. Employers often make a point of not including reference to a bonus in their contracts or documentation, but will state in the offer letter or covering letter that accompanies the contract that a discretionary bonus may be payable at Christmas. This gives the employer the opportunity to decide whether or not the bonus should be paid, as it means they are not bound to do so by contract. What if none of the employment documents say anything about Christmas bonuses? 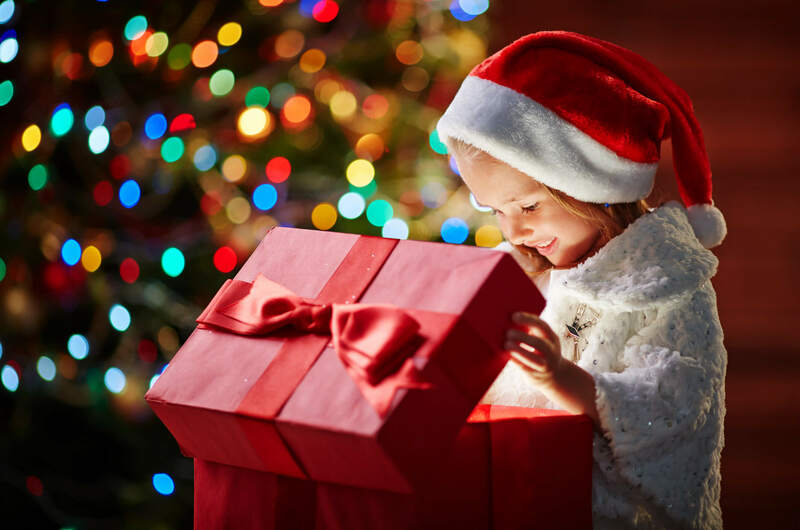 If neither the contract or handbook, or any other documentation refers to a Christmas bonus then the employer will need to consider what it has done previously. If it has been customary for the employer to give employees a week’s pay as a bonus every Christmas for the last 50 years, it would be difficult to argue that this practice has not become a contractual entitlement. However, if bonus payments have been sporadic (ie they have been paid some years and not others) it is very unlikely that it can be considered customary and an obligation. Ask a lawyer if there is any doubt and to avoid any pitfalls. If an employer wants to ensure that they are not obliged to pay Christmas bonuses to employees, the best way to do this is to make clear in paperwork from the outset that any Christmas bonuses are discretionary and not contractual. Every case should be considered on its facts and a decision made as to what is the most suitable option. If an employer is in any doubt it would be wise to take legal advice to determine the best route to take. 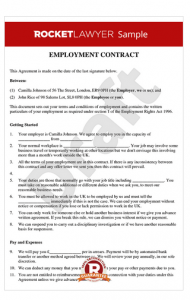 Find employment contracts and offer letters on the Rocket Lawyer UK business pages. Rocket Lawyer’s Ask a lawyer service makes it simple to get a lawyer’s help. Fifa World Cup 2018 – Are you tackling employee absences properly?